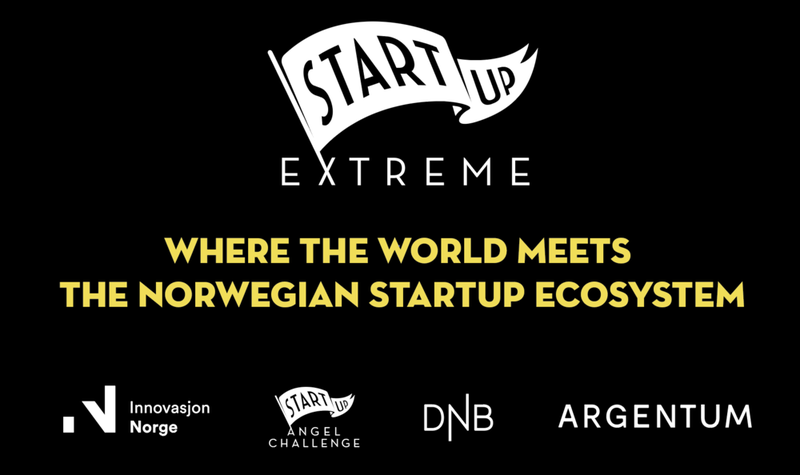 to hear what she had to say about leading a successful startup in Norway & her expectations for Startup Extreme 2018. Wiral empower the new generation of film makers by designing better tools for content creation. Their first product Wiral LITE is the perfect camera accessory to capture unique angles, designed to give your film that cinematic look. This is the first affordable, easy-to-use cable cam system so you can create stunning dynamic footage just like the professionals. Set up the system in less than 3 minutes, connect your favourite camera and you’re ready to go. We launched a crowdfunding campaign on Kickstarter at the end of 2017. Raising north of $1M in just 4 weeks meant Wiral were awarded entry to the top list of Norwegian crowdfunding campaigns. Now more than 5,000 products have been pre sold and have been acknowledge by huge industry actors such as GoPro, Nitro Circus and RedBull, naming Wiral LITE as "one of the most creative camera accessories on the market"
We have the necessary money in order to manufacture and deliver our first product Wiral LITE. However it has never been our intention to be a one product company and in order to grow quickly we’re aiming for investment to grow the team and develop the new products we have in the loop. Targeting a global market means we also want to get investors on board with competence in international sales, e-commerce and marketing. Because our products are made by and for adventurers and videographers. From day one we have focused on building a network of people who are as excited as we are about our product. These people have been essential during product development, giving us continuous feedback to improve the product to fit their needs. This has been the key to our product market fit and we plan on following the same success recipe for our next products. Our team consists of the perfect combination of tech savvy geeks, adventurous videographers and extreme sport athletes. This gives us first hand knowledge about the market and trends and the technological competence to make awesome products to fill their needs. Because it’s a great way of meeting those people in the startup world who are a bit out of the ordinary. Meeting your future investor while skydiving, what could possibly be better than that? Manage your energy not your time. Your energy limits what your can do with your time so manage it wisely and invest in activities outside of your startup that provides you with new energy.